Signs a distribution agreement with Tech Data. 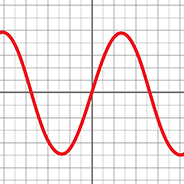 Extends its series of Smart App Sinewave UPS Systems with six new models featuring sine wave technology and Multifunction LCD Panel readouts. 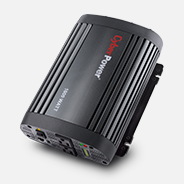 Releases a full-featured product line of DC-to-AC power inverters. Introduces GreenPower UPS™ Technology, a patented design that reduces the power consumption of UPS Systems and adds new 1U rackmountable models to its Smart App Series of network-grade UPS Systems. 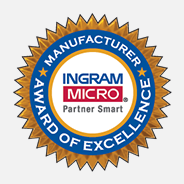 Wins Best New Vendor of the Year from Ingram Micro, Inc. in the 2007 Manufacturer Awards of Excellence. 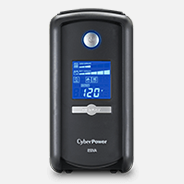 Expands the Intelligent LCD Series of UPS Systems with four new models that feature detailed LCD panels. Launches the Partners in Profit program to support the work of VARs and system integrators. 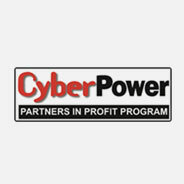 CyberPower Systems, Inc. is incorporated on October 1, 1997.